I hope you have enjoyed this week’s feature on partitions and dividers. 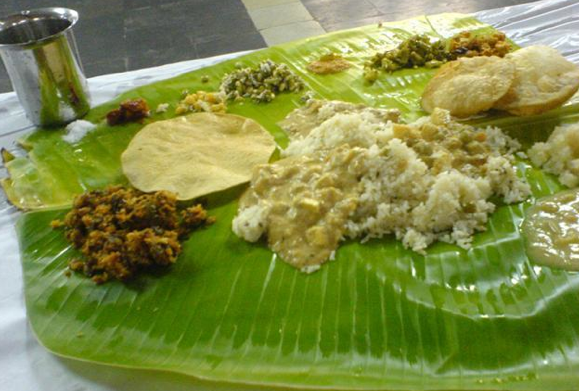 So I asked myself ‘what can I feature on today’s Food Day that relates to dividers?’..and the image that popped in my head was that of a food tray. 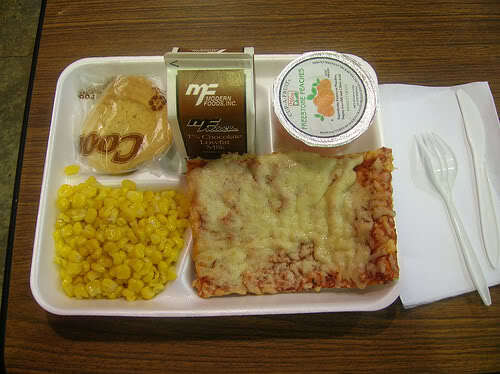 Yes, that which you often find in a school cafeteria. 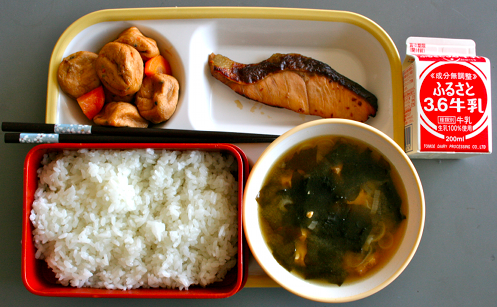 So I thought I should look into School Lunch Around The World. 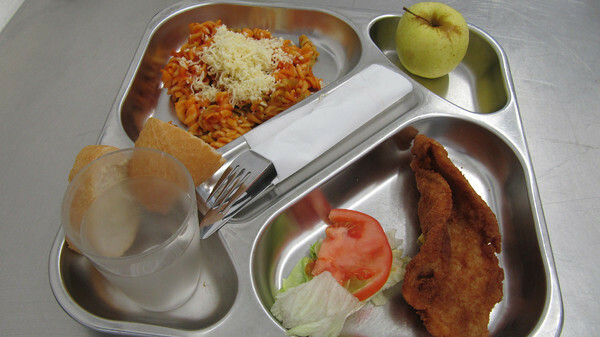 So here you go, let’s look at what children around the world are served on their lunch tray. 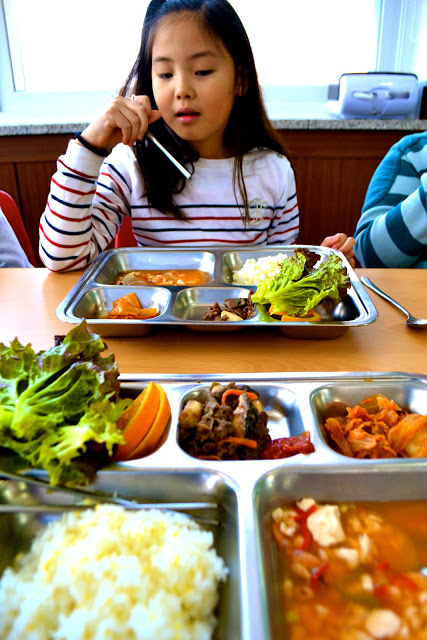 is a fun blog that let’s you see what’s being served to schoolchildren in many countries. 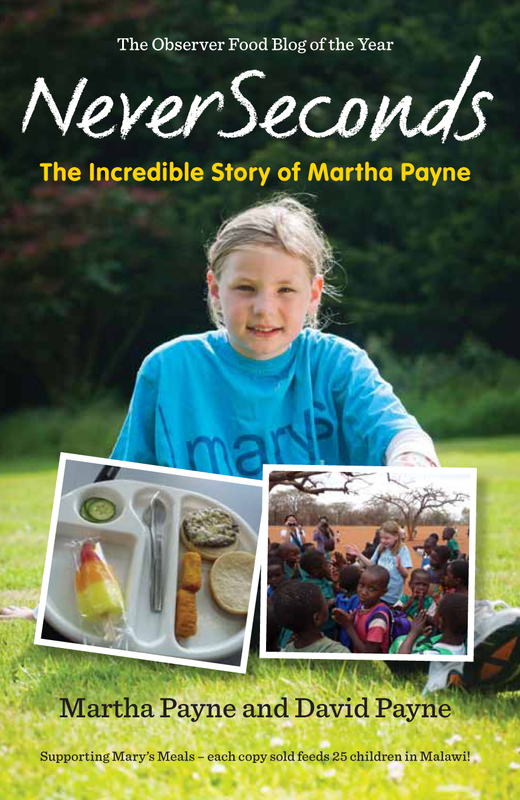 Earlier this year, Martha Payne, a nine-year-old schoolgirl from Lochgilphead in Scotland, made headlines around the world when her school meals blog was “banned” by her local council, writes Sarah Rainey. NeverSeconds (neverseconds.blogspot.com), which features Martha’s photographs of her often unappetising school lunches, promptly gained millions of fans, including Jamie Oliver and Raymond Blanc. The outcry over the council’s ban eventually forced Argyll and Bute to back off. Now, more than eight million people have read Martha’s blog. In addition, donations from her followers have raised more than £115,000 for Mary’s Meals, a Scottish charity that feeds impoverished children worldwide. In recognition of Martha’s fundraising efforts, Mary’s Meals has built a kitchen in Lirangwe Primary School in Blantyre, Malawi, which will feed almost 2,000 children every day for a year. 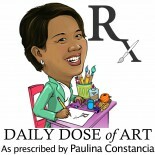 This entry was posted on January 20, 2013 by Paulina Constancia in Uncategorized.